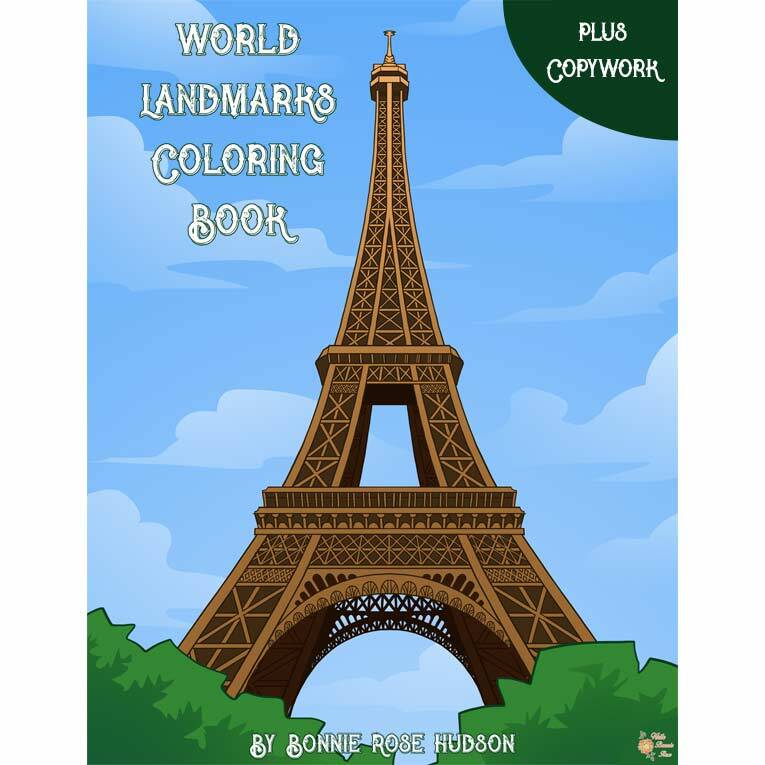 World Landmarks Coloring Book with Copywork includes 45 coloring pages with an additional 45 pages of large cursive copywork to trace that is perfect for young writers. Help your students understand and learn about both natural and man-made landmarks with this resource. 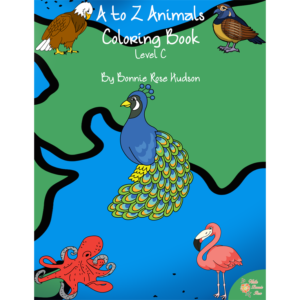 Available in print and cursive handwriting styles. 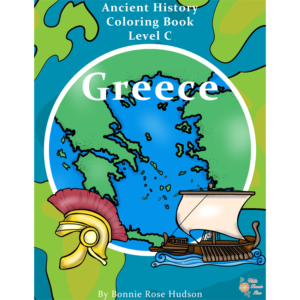 See a preview of World Landmarks Coloring Book with Print Copywork. World Landmarks Coloring Book with Copywork includes 45 coloring pages with an additional 45 pages of large cursive copywork to trace that is perfect for young writers. 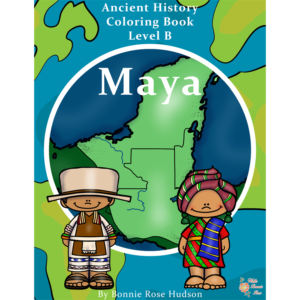 Help your students understand and learn about both natural and man-made landmarks including the Acropolis, Alhambra, Angel Falls, Arc de Triomphe, Atomium, Ayers Rock, Big Ben, Brandenburg Gate, Caernarfon Castle, Centre Pompidou, Chateau de Chenonceau, Chichen Itza, Christ the Redeemer statue, Edinburgh Castle, Eiffel Tower, Great Sphinx, Great Wall of China, Iguazu Falls, India Gate, Kalahari Desert, Leaning Tower of Pisa, Louvre, Machu Picchu, Mt. Mayon, Nordkapp, Notre Dame Cathedral, Palais Garnier, Panama Canal, Petra, Poulnabrone Dolmen Monument, Reichstag, Rialto Bridge, Roman Colosseum, Royal Palace (Norway), Sagrada Familia Cathedral, St. Basil’s Cathedral, Stonehenge, Sydney Harbour Bridge, Sydney Opera House, Table Mountain, Taj Mahal, Tiananmen Square, Tower Bridge, Voortrekker Monument, and Western Wall with this 93-page coloring book. 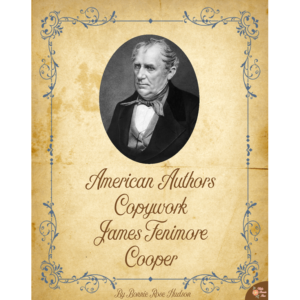 Available in print and cursive handwriting styles.